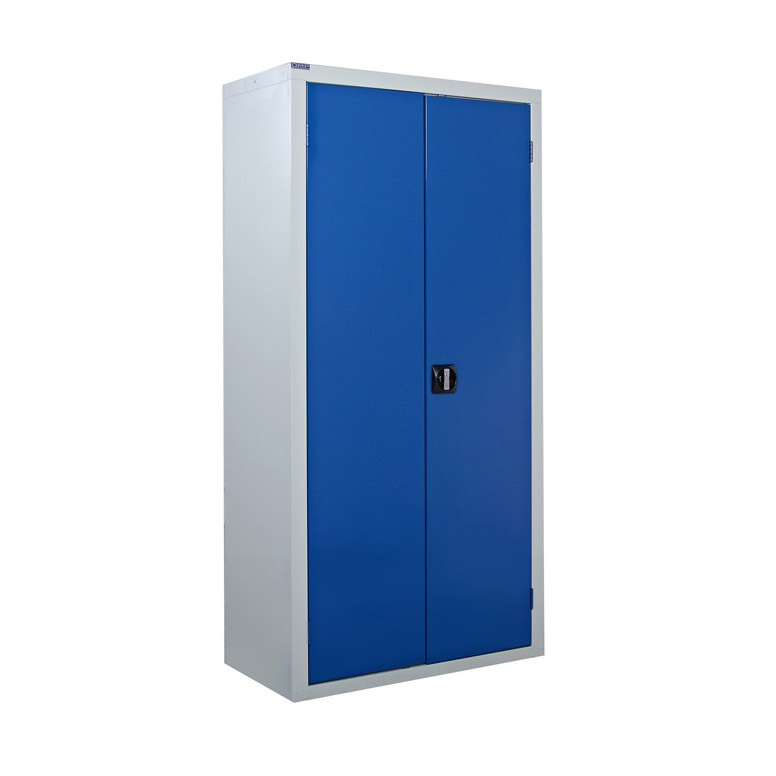 With a heavy duty construction, this metal industrial storage cabinet is manufactured to withstand the wear and tear of everyday use in the workplace to provide a long lasting piece of storage equipment. Inside there are 3 adjustable shelves that allow you to setup the cabinet exactly as you need it. Available with a choice of 2 door colours.